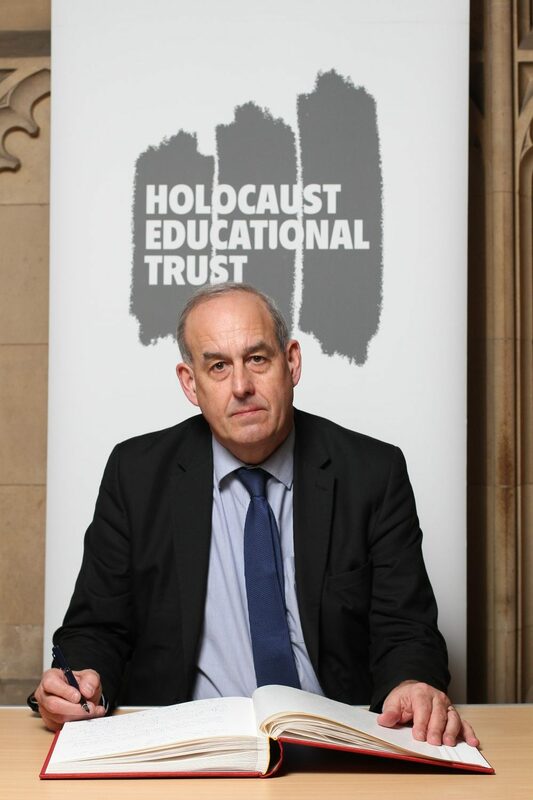 Holocaust Memorial Day is an important opportunity for people from Delyn and across the country to reflect on the tragic events of the Holocaust. As the Holocaust moves from living history, to ‘just’ history, it becomes ever more important that we take the time to remember the victims and also pay tribute to the survivors. I would encourage my constituents to show their support for such an important day.